Ideal for use in all company vehicles, doctors surgery and hospitals. 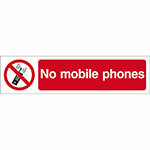 It seems like everyone has a mobile phone these days and at times a No Mobile Phone Sign is necessary for many reasons. 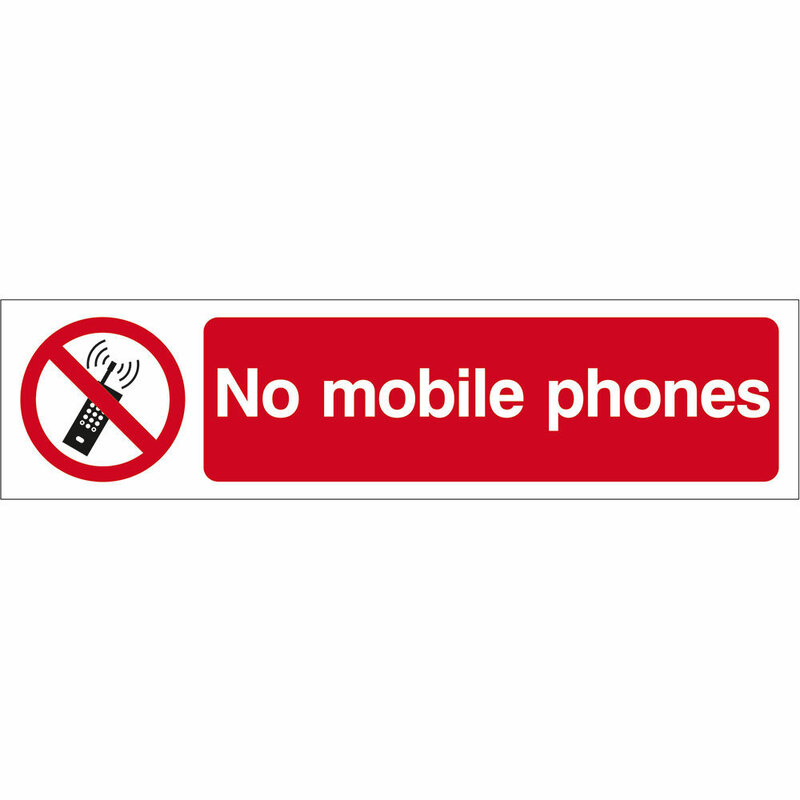 A mobile phone and smart phone technology has enabled us in many positive ways but there are areas and situations where mobile phones use must be limited and a No Mobile Phone sign is needed. Some business, security areas, private property, schools and hospitals are examples where mobile phone use maybe limited. 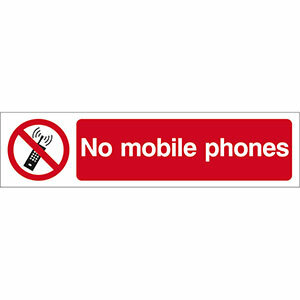 Let your guests, employees or customers know if mobile phone use is appropriate in your establishment with one of our signs.